Step 1 – We start with a one-hour session where both partners are seen together by Dr. Fiore in either the Long Beach or Newport Beach office The purpose of this first session is to begin assessing the problem, to get a sense of “who you are,” and for us to decide if we are a “fit” for each other. Step 2 – In most cases, the next step is to see each partner individually for 45 minutes. This gives you an opportunity to confidentially present your point of view of things, and your feelings about the issues that are causing problems. During this session, your background and childhood home life are briefly discussed to see if they may be contributing in any way to your marriage issues. How to better understand each other; improving communication. Ways in which you both may see things very differently due to how you are each “wired” which causes conflict between you. Learning to tell the difference between perpetual unsolvable problems between you which all couples have (and how to deal with them) vs those issues that can actually be fixed. 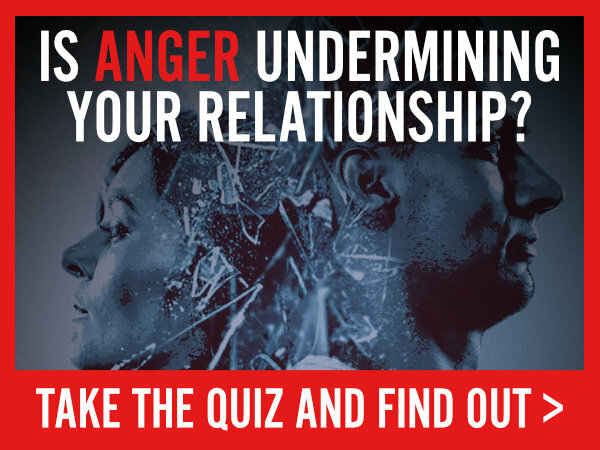 Increasing your awareness of how you unknowingly may be triggering negative or traumatic responses in each other – and then learn different reactions. Exploring how each of you can learn to use “Repair” tools to fix things that more successful couples have learned to use effectively. How to get started: Call Dr Fiore for an initial consultation at 714-745-1393.